Our philosophy has always remained constant; to offer our customers the highest quality in products, service and value without compromising style and comfort. A carefully selected product mix is chosen from the finest furniture vendors in the U.S. and around the world, to ensure a timeless home environment that excites the senses. Whether planning to furnish an entire space or just adding that one special item, feel at ease shopping with us at your own pace. 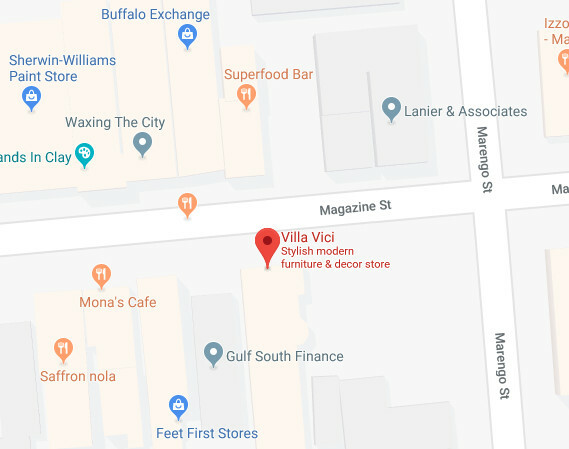 From upholstery to tables, storage to lighting, floor coverings to window treatments with furniture for both indoors and out, our sales associates are knowledgeable and friendly. 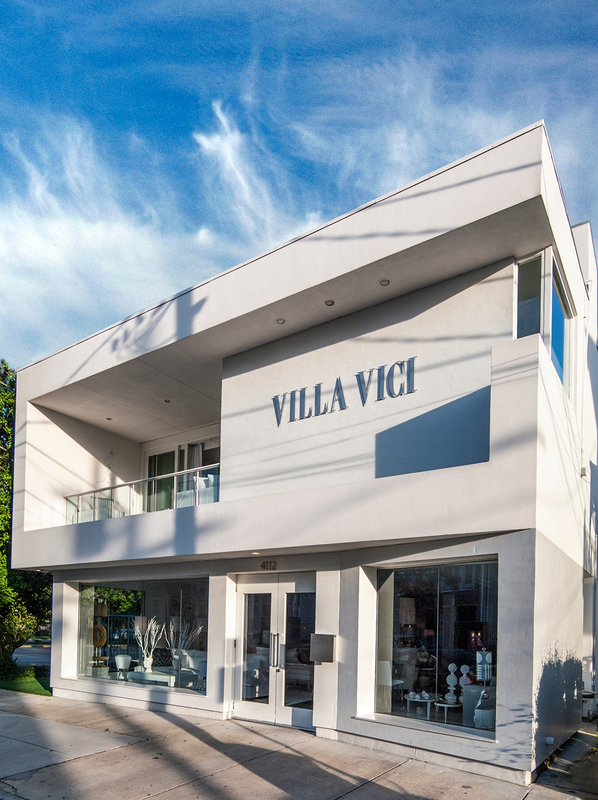 Offering professional design services and installation, Villa Vici is your one stop interior design resource, providing eclectic modern designs alongside reclaimed wood and antique one-of-a kind objects. Our showroom is open Tuesday – Saturday 10 – 5:30 or by appointment.